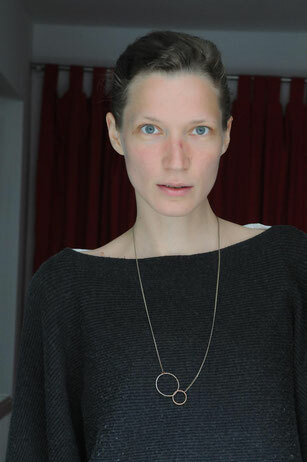 Magdalena Stöger is a curator, art historian and writer with a focus on media art and technology. She has worked at ZKM | Center for the Arts and Media Karlsruhe, Secession Vienna and 21er Haus Vienna. She co-founded the collective AFK / Away From Keyboard to create a platform for new concepts that expand the potentials for space and embodiment through technologies. In her exhibitions she explores the diverse expressions of time-based media and digital art and focuses on the socio-political implications of a virtual and physical merging.